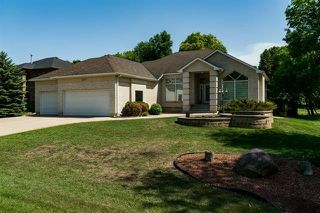 One of a kind opportunity. Quiet country location & feel, literally just outside the perimeter. 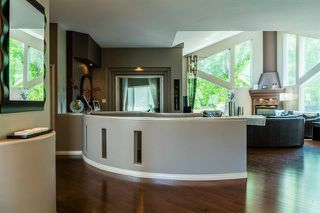 Maric built bungalow, 2126 sf. 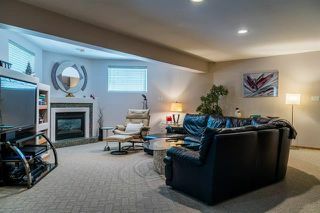 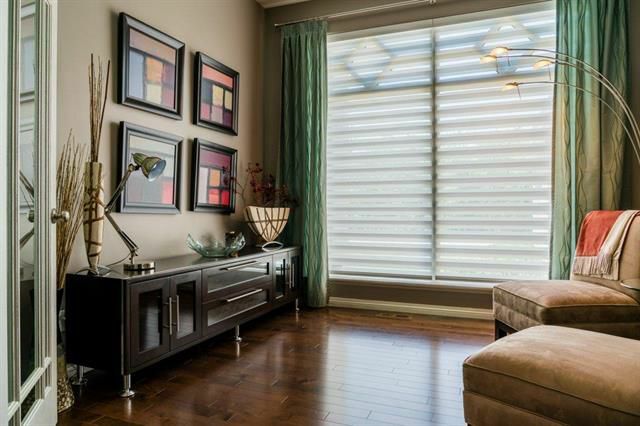 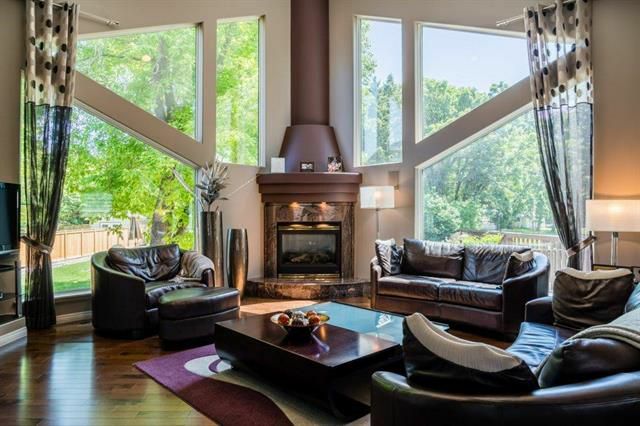 Soaring vaulted ceilings & spectacular large south facing windows provide tons of natural light. HWF's almost entire main floor. 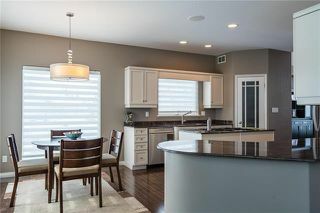 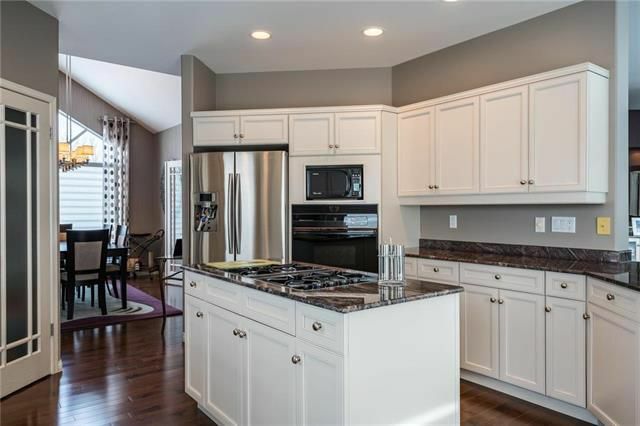 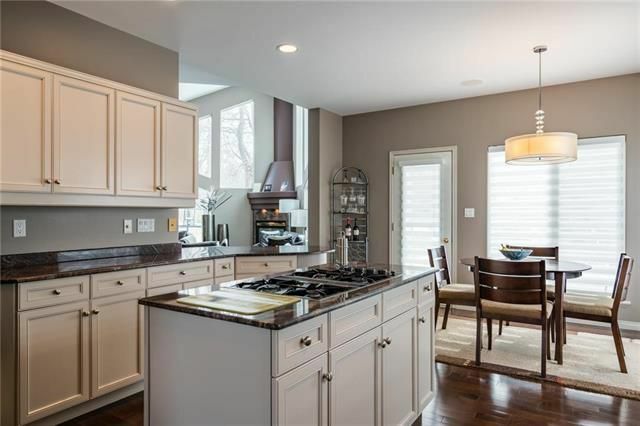 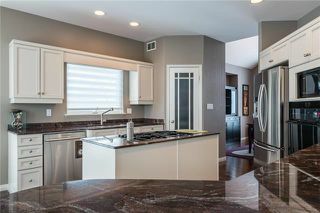 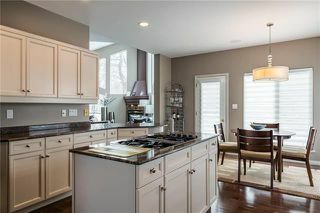 Eat-in kitchen w/granite counters & island with gas cook-top. 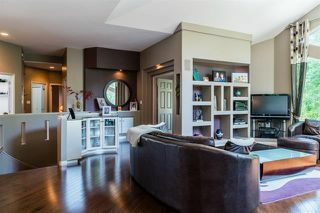 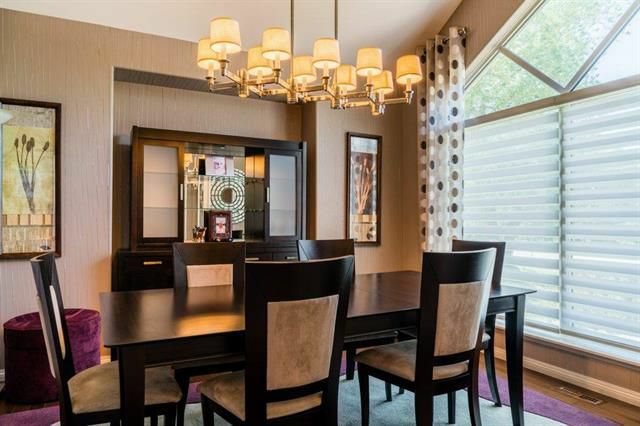 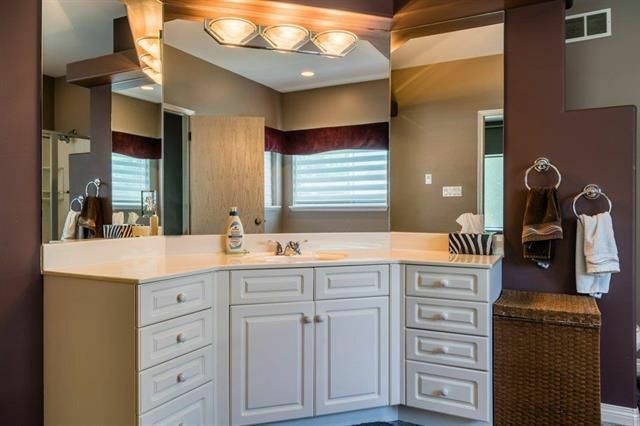 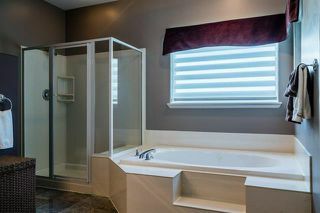 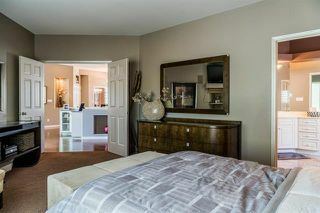 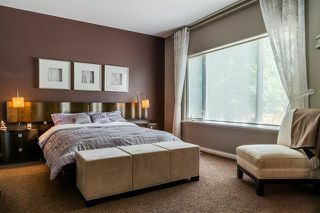 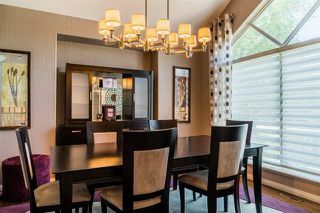 Formal DR. Large master bedroom; huge ensuite and W/I closet. 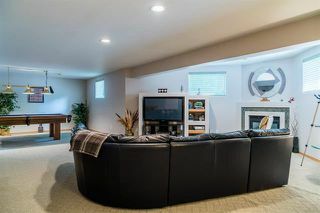 Main floor den. Dramatic architectural angles, curves and details throughout main floor. 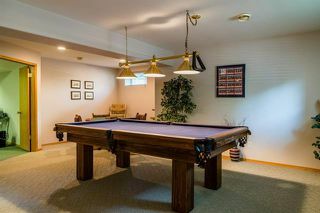 Open staircase leads to fully finished basement with two large family room areas, large bonus room (den) with direct access to the garage, full bath, and 3rd & 4th bedrooms. 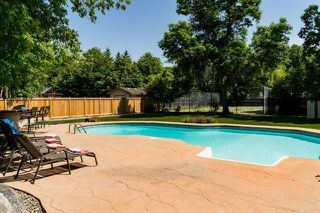 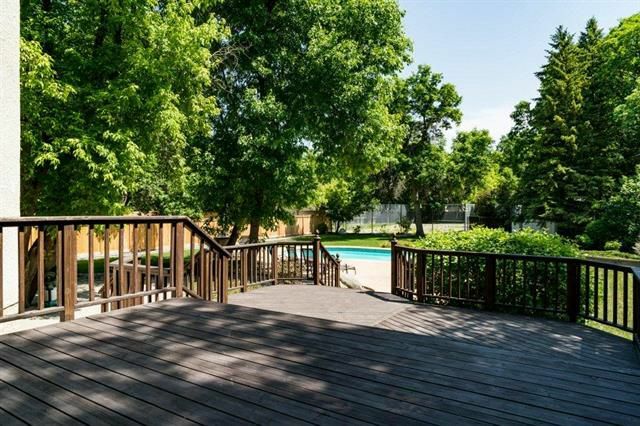 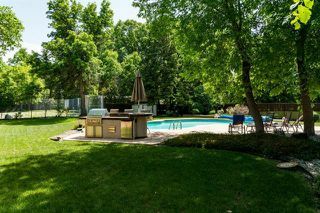 Private south facing rear yard is your own summer oasis - tiered deck, patio, in-ground pool w/stamped concrete apron, outdoor "BBQ kitchen" & entertainment area. Quality of construction is evident throughout; piled foundation, structural wood basement floor, steel beam. Make sure you view the multimedia area for many more photos & access to the virtual walk through.